The bright palette and multi-colored florals evoke the feelings of summer, with fields of blooming flowers, sunny afternoons, and happy saturated colors. 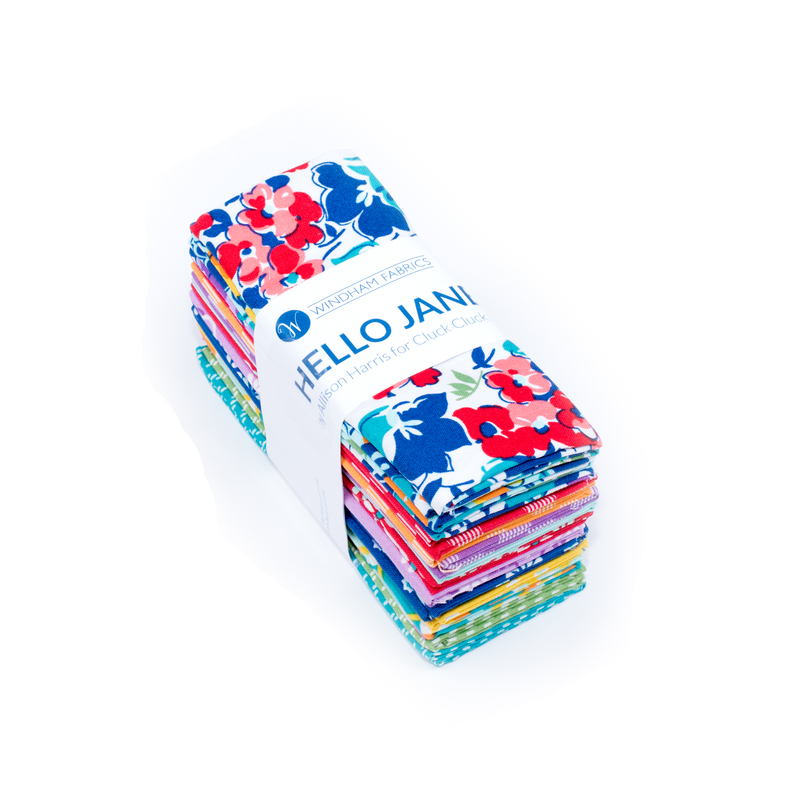 These gorgeous, vintage-inspired fat quarters are perfect for a picnic blanket, receiving blanket and more. Sale Price $9.99 reg $36.00.